At the moment, I am not represented by an agency. 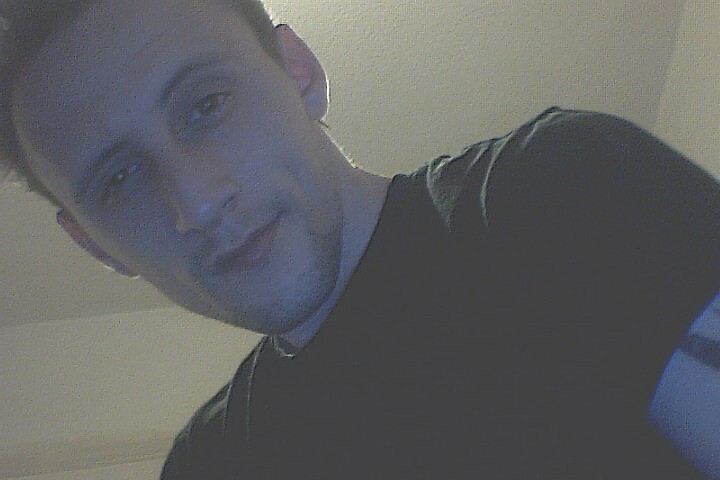 My name is Alexander Kennedy, I am 26 years old and live here in Kingston Upon Hull – England. As a young “Mental Challenged” teen I quickly developed a love for rhyming words (Aspirations of becoming a white rapper/ poet.) But I didn’t know it was the love for the shock of words I loved. 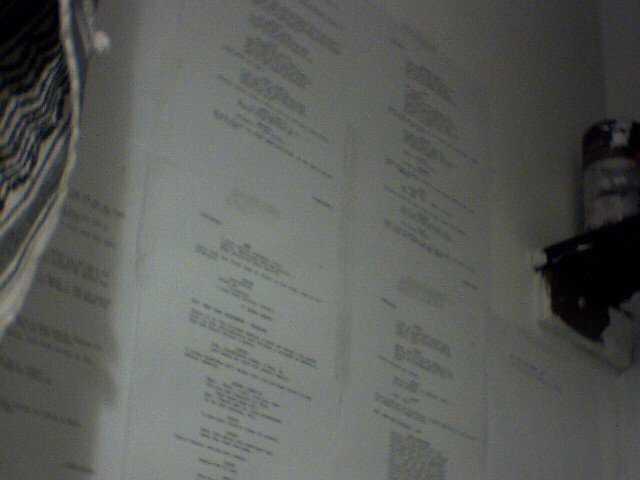 Pages of madness I write and sleep with upon my bedroom walls. RELATED ARTICLES/ ALSO STORIES YOU MAY ENJOY FROM CREATIVE WRITER ALEXANDER KENNEDY!! I have written some fairy-tales for my younger readers, they really do seem to like them. But soon I will be adding a lot more to my blog. Thank you for your comment, it means a lot. I liked it because it was well written and was exactly what I was looking for. Lucky you! As I have decided to fill out the fairy tale section for the fantasy lovers! I will give you a bell when I have started so you can have first eyes on the stories. Hi Alex, thank you for choosing to follow one of my blogs (http://smilekiddo.wordpress.com) – I really appreciate it. I wish you health and wellness, and lots of creativity channeled in all the right places. Thank you for liking my blog. It is always good to see that someone has dropped by, even briefly. Good luck with your work; it isn’t always easy, and sometimes it’s really hard, but when the good times happen, it’s great. I only dropped by your blog because you have a great mind for description. I hope the best for you in the future. Hey Alex, Cool blog! It’s always great to read about other people’s travelling experiences. On our website we normally publish stories and articles about hitch-hiking and travelling so if you any story you would like to be seen by a wider audience (with a link to your blog of course). This is how we do it: http://hitchhikershandbook.com/your-contributions/travel-stories/ Drop us a line if you are interested. Like minds think alike– “living out my life as an act to fit in to a place I can never truly be part of” …much Light & Love to you on this journey. Well I shall be stopping by your blog again to see if our eyes have the same sight. But it’s not every day you find a mirror image of yourself. Alex, thanks for sharing your journey. It’s great to meet a fellow author in the blogging world. We share a passion for stories and screenplays. I appreciate your ‘follow’…thanks! . No – Thank you! Your blog is out-standing! I suggest all that are reading this comment click on Bev’s blog and have a good read, really amazing! Thanks for the wonderful feedback Alex. You really boosted my spirit! Thank you for stopping by my blog and liking my work. In any event, my technical challenges aside, good luck in all your writing exploits! Haha! What an odd comment, but I shall take a peek into my gravatar page to make sure people are diverted to here. Thanks for telling me. Looks good now! Hmm, I’ll have to find those buttons….. Thanks a million for the follow and the support- it’s much appreciated! You definitely have an excellent blog here. Very happy to be a follower! You also have an awesome blog, I want to see more my friend. I came to your about page to comment that your writing seems to be more a fusion of lyrical poetry and literary commentary only to find you seem to think the same. I think your stuff here and what I’m sure you could do should exist as a sort of commentary byline in a magazine. A series regular sort of thing if you get me, almost a columnist but not quite. Anyways that’s what I get from what you write. Terrific stuff. And whatever you do stay away from those meds, as the psychs have commented themselves they don’t deal in cures. Why they exist if not to “cure” something I don’t really know. But your stuff is great and I look forward to reading more. Thank you, Temperamental Monkey. I shall stay away from the meds, as long as they stay away from me; but trouble has a way of finding me, even in the darkest of holes. I like the idea of your blog, reblog some of my stuff, I know it’s suppose to be hush-hush, but I want to be a part of your writing team – But named haha! I mean if you can. And as you wish, I have just written something new. Hope you enjoy. You keep that pen busy, you hear! Write something that no one has ever written and the audience shall come. I’ll def re-blog some of your stuff, or maybe you can do a short for “somewhere in America” and we’ll post it under your name. But let me build up the audience a bit so you get better coverage 🙂 and yes I’ll swing by and check out your latest! Yes, I would love to guest-post on your blog. You have just made my day, but I understand on gaining a bigger audience. Good luck. thank you for following my blog! I find your blog intriguing, entertaining and thought provoking!! thank you for sharing your thoughts and written words. Happy writing!! I find your word usage second-to-none, I will be back to yours. Thank you for visiting my blog and the like on my poem. Well I only like materials of work that stand-out from the rest. Keep your pen busy! I want to see more. Hi Alex. I’m proud whenever a fellow writer follows me. Thanks. The pleasure is on this side of the table. Saw something that pulled me into your blog. Really amazing! Dear Alexander: You are amazing. A sense of awe, excitement, imagination laced with wonder sparks your creativity. I do imagine that everything in the universe enchants you and thus your writing is exemplary. You got talent in my humble opinion. Very unique style. We all have demons incidentally. Never met a single person yet who didn’t. Nice work. Thanks for stopping by too. Hey, Teige. Have I done something to upset you? Thank you, I really hope you get those “Insane Scribblings” Out of you. I would personally love to check them out and do my own form of nodding at the words. Great to see I’m not the only one like this. Thanks for following Diary of an Internet Nobody. I like your style of writing. Interesting blog, I shall enjoy discovering more. Such a nice comment. Thank you Dale. Thank you for the follow – I’m following back! Thanks for the follow. After reading your about, I feel we would get along famously. I think I’ll stick around here. Cheers! Thank you Ryan; You’re blog is totally epic as well. Thank you Alex for Liking my Post. You aren’t a Psychopath for you exhibit thoughtfulness toward others and love for your writing. Are you familiar with the poetry of William Watson English poet 1858-1935. A poem of his resonated with me when I was an adolescent and still does. Haunts me like a face half known. There are two more verses if you would like to look him up. I know I’m not a psychopath, I explained in some earlier posts that I was a schitzophrenic; but explaining that to some sane people is hard, so I just tell them I am a psycho. Haha! I know, weird. And I love the poem, so dark and bled straight from the soul… I LIKE IT! Will have to do my research on that. Thank you. Thanks for the like on my blog, Alex. Perhaps because I’m not very stable myself, I find your world kind of scary. Your writing has many turns of phrase that I find interesting and creative. Best wishes as you continue. I shall take this comment as a compliment. I do love your use of words. Haha! That is rather close to my saying, “Keep your pen busy!” And thank you, Lillian. hey alex, i love your ‘letter to my future children’ and admire that you are so open and free discussing your mental illness, especially that it brings you closer to your creativity through writing. the photos of your bedroom wall are intriguing. i’ve done that while writing a book, just to see how the pages looked together. thanks for stopping by my blog! great to read you. best of luck finding representation. Jenny, your words are a blessing to me. Someone finally to see things from my POV – Hopefully one day the representation will come but until then I shall continue to keep ringing-out my soul and smudging up these pages. I shall be back to your blog. Thank you so much. Thanks for taking the time to follow my blog 🙂 Good luck with your writing. For real!? Well It’s for your kindness and your effort you put in your comments! The power and strength in your writing style! I also love your Honousty about your “insanity” (I’m insane and crazy too , i like that kinda people hihi!) For never giving up and always try to do better en keeping your pen busy (Yes i read about the rejection! And from the bottom of my heart I think that you deserve these for many more reasons but this are the best ones !Have a nice day Alex! It’s not an obligation to accept these Bouquet but if you want I will see it! “Make it so, number one!” – Yes, I am watching Star Trek the old movies. But it would be awesome if I were to get any reward for my writing, I went red when I saw your comment earlier (True!) But in this comment, I am moved by your words; this is how I wanted people to see me, not just another writer, I wanted to show the world behind all of my closed doors. 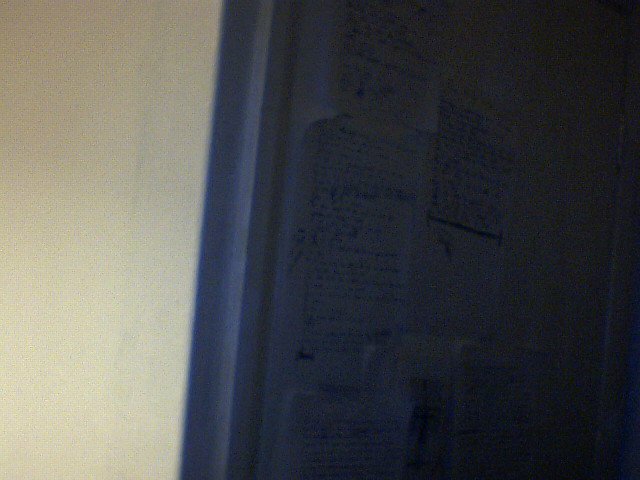 And if everyone could see me within that light, I could die a happy-tappy writer. From the deepest abyss of my heart, thank you. You have made my year and if I was given this award, I would not let my readers down. Thank you again! Try, I need more of your work… I am an word-addict. lol You are an awesome writer, I think you should come back and show us something new from Jenn’s side of things. Well, thank you for that. Right now I’m in my second to last semester of seminary, and things are crazy busy at work, but I keep trying! Keep at it and take hold of your dreams. Instead of writing to all of your comments, I shall place them all here. You are more than welcome to trek through my blog, there’s rather a lot to go through, I warn you, you’d be here for a week, reading all of it. 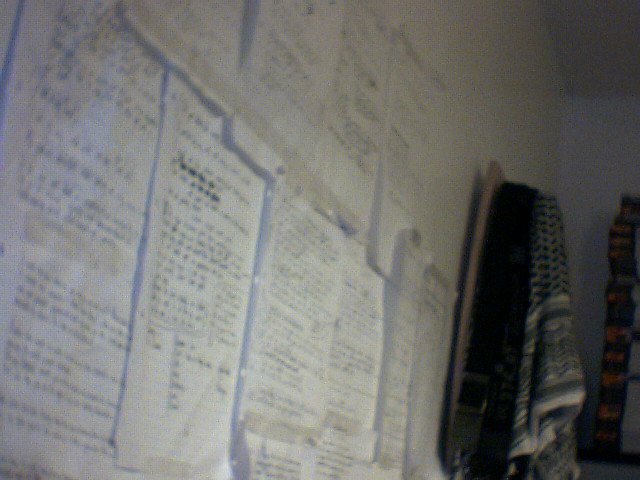 And my poetry was my first love, so I am really passionate about it and give it 100% every time I write. And with the Rejection Letters, I am thick-skinned already so half my battle has been won. You comments have put a smile on my face. Thank you so much. Sheryl is an awesome blogger, I can wait to come wandering around yours now. Good luck with the book, Patty. Have a nice day and drop by again. So I will definitely be returning to see what else you wrote. I adore poetry, especially the dark ones. I love writing it as well. This is the most awesomest thing I have read. How do I win? And I am a rolemodel for keeping to the rules? I’d probably nominate myself ten times and you like five times. haha! Rules are meant to be broken sometimes. I don’t know where I get off telling a writer he should be more careful with words, but there is a big difference between a psychotic and a psychopath. As far as I know they never exist in the same individual. Psychopaths also seem to be immune to depression. I want to let you know that I really think your blog rocks. I’ve nominated it for The Liebster Blog Award. You can find out all the details on my blog. If you don’t do the award thing, that’s okay too. Cheers for following my travel and food blog BuildingMyBento, Alex! If you have suggestions for topics, let me know! I have done your survey. Hope you get the results you are looking for. Hi Alex – you wear your craziness like a mantle that you secretly love. As you should. It serves you well. So does the shining sanity that is able to harness it into words. I won’t read much of your writing as I’ve done the darkness route to death (literally), but from the small amount I did read your use of words is brilliant. Like a gleaming knife. I’m honoured that you follow our blog. Thank you. I hope that you enjoy the stories of our journey, both inner and outer. I’m so Delighted to have found your blog. I look forward to reading your writings. I will come by your blog soon and snoop around. It would be My Pleasure. There are some Mature Theme postings they are clearly identified just wanted to extend you the courtesy. BTW I love your name too it’s one of my sons. Cool. And mature themes are kind of my thing, more reason to come and look now. 🙂 And your son has an awesome name, one of the strongest out there. I am totally interested in coming back and checking out some of your stories after reading your “About” section. I wanted to say thank you for following my blog and I am glad you did! I will follow as well and can’t wait to come back and see some of your work. Very interesting blog! As an avid reader, I found your posts intriguing. Hi, thanks for visiting my blog and the follow. I’ll enjoy exploring yours. I haven’t read any of your stuff yet but it seems like you’re a very open person, and that kind of honesty makes a good writer. It’s something I can struggle with myself, because I’m quite a closed person really, which means I risk sliding into inauthenticity and cliché when I write. Hi Alex. Thank you liking ‘ Camp Fire!’ The Foureyed Poet.